GATE Masterpiece series is the best preparatory material for GATE exam and has been prepared with great precision. It is better than the other books in the market as most of the books available in the market do not cover 100% topics from the current GATE syllabus. GATE Masterpiece covers each and every topic as prescribed in the syllabus. 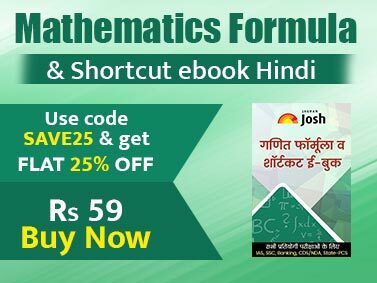 The Numerical Answer Type Questions which have been recently added by the IIT’s in the latest pattern has been already added in the book. The GATE 2015 papers have been added in this uodated edition. • First of its kind book ‘GATE Computer Science & Information Technology Masterpiece 2016 with 4 Mock Test CD - 3rd edition’ for GATE exam containing exhaustive theory, past year questions, practice problems and Mock Tests. 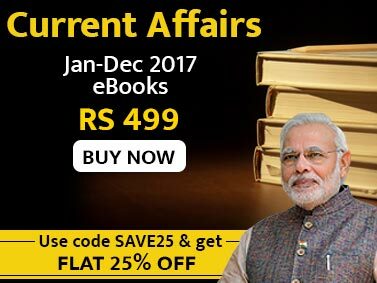 • The book has been written as per the latest format as issued for GATE. The book covers Numerical Answer Type Questions which have been recently added in the GATE format. • The book also covers ‘Simple MCQs,’ ‘Linked Answer type MCQs’ and ‘Common Data based MCQs’ questions in great numbers. • To the point but exhaustive theory covering each and every topic in the latest GATE syllabus. • Covers past 8-10 years questions of previous GATE examinations. • An exhaustive PRACTICE EXERCISE containing 100-150 questions in each chapter. • Solutions provided for each question in details. • The book provides a MOCK GATE CD which contains 4 Mock Tests designed exactly on the latest pattern of GATE exam.